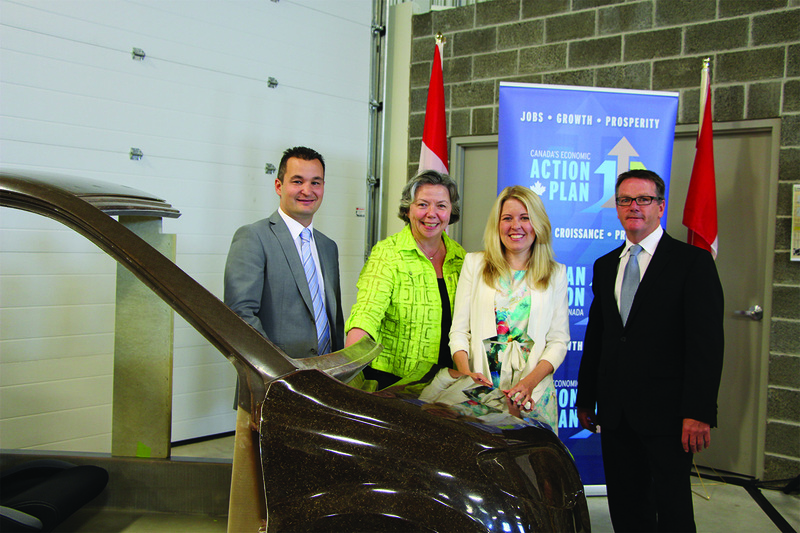 The Composites Innovation Centre (CIC) was pleased to host the Honourable Michelle Rempel, Minister of State (Western Economic Diversification) to announce Western Economic Diversification Canada’s (WD) commitment to fund the CIC for the next three years. WD has long been a supporter of the Western Canadian composites sector, helping companies to evolve and grow the economy. Their main goal is to strengthen western innovation, business development, and community economic development. They have given funds to the CIC in the past and have always been strong supporters of the work that the CIC does to help the Manitoban, and western Canadian composites industry. The Honourable Rod Bruinooge, Member of Parliament for Winnipeg South, and Mr. Chris Saunders, President, Acsion Industries and Director and Treasurer for the CIC, spoke about the impact that the CIC has made in the last ten years, and the bright future that the CIC has to move the composites industry forward. Sean McKay, Executive Director of the CIC, also spoke, discussing the CIC’s future goals and the projects that will be possible with the new funding. The new funds will be used towards future projects, the hiring of new staff members with targeted skills, purchasing equipment to expand our capabilities, and the overall development of CIC. 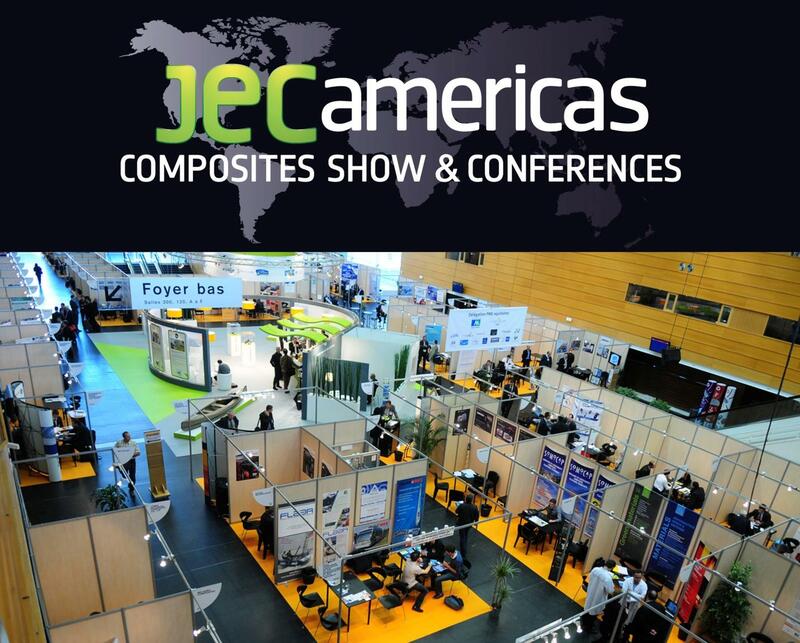 On October 2 – 4, 2013, Composites Innovation Centre (CIC) along with 11 other small to medium enterprises (SMEs) will be attending the JEC Americas Composites Show and Conference in Boston, Massachusetts. For the past two years, this event has delivered the best forum for business, learning, and networking. There will be basic materials to cutting-edge, high-tech products and equipment, Innovation Awards, expert speakers and education sessions, and the latest university research. Canada has been chosen as the feature country for this year’s conference and the CIC has organized a strong presence to show what the composites sector in Western Canada has to offer. CIC and the SMEs will be participating in the conference to showcase Canada’s innovative composite technologies, create connections in the world-wide composite industry, and learn about the other technology developments and opportunities in the composites sector. Simon Potter from the CIC will be the session chair for the biocomposites component of the conference presentations, presenting on the latest technologies and developments and successful completed projects that the CIC has been involved with. Other participants at the conference include key players from all over the world such as Europe, USA, and Asia. This is an opportunity to grow Canada’s reputation as the hub for the latest technologies in composites and a country that is continually growing its capabilities.